The God Squad will be participating in “CityReach” March 29-30. As part of the experience we’re to collect men’s clothing that we’ll give away to the homeless that weekend in Boston. 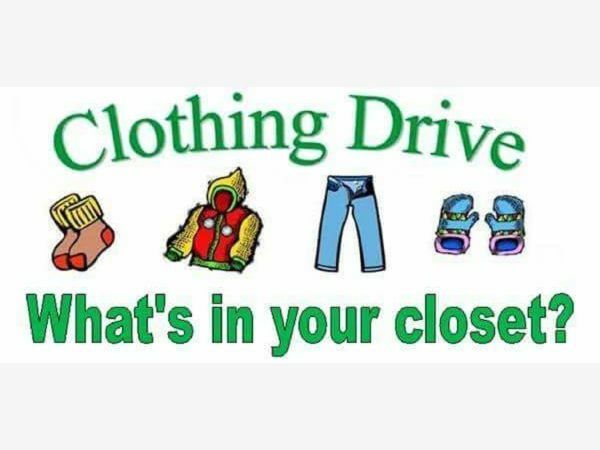 Donations may be placed on the stage in Fellowship Hall on Sundays, or dropped off at the church by Thur. March 28. Your help is greatly appreciated! Contact Pastor Rich for more information.